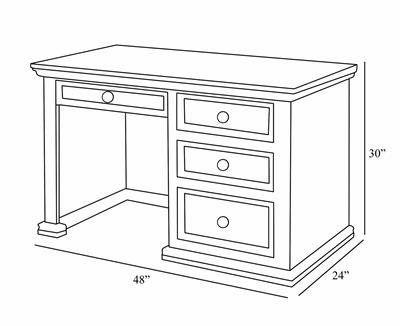 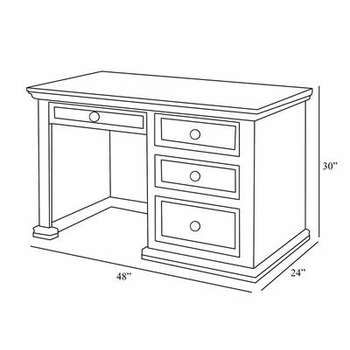 The Art For Kids Cody Student Desk is a classic workspace for your young student. 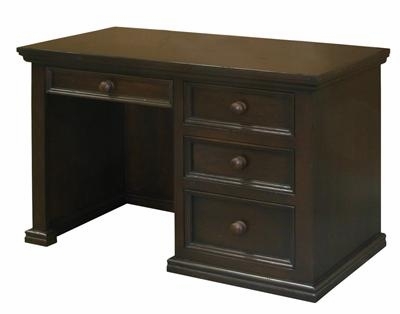 Handcrafted from alder and birch woods, this desk is available in many finishes. 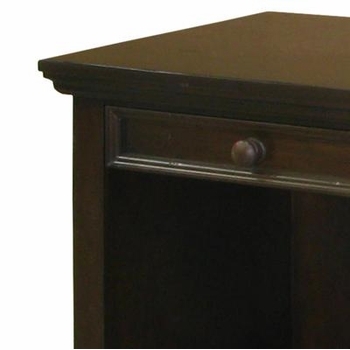 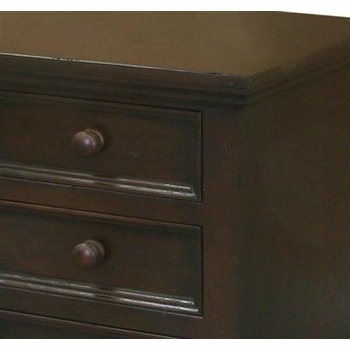 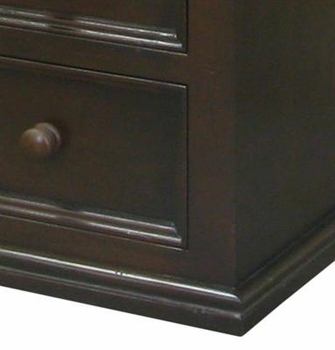 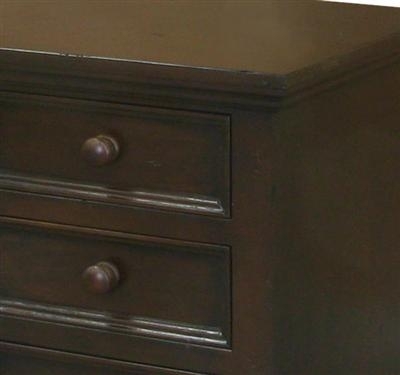 Shown above in French Walnut upfinish, this desk can be done to coordinate with any decor. 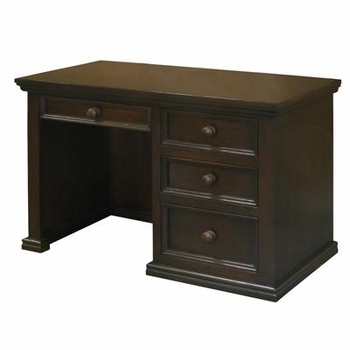 Dimensions - Width: 48" , Depth: 24" , Height: 30"